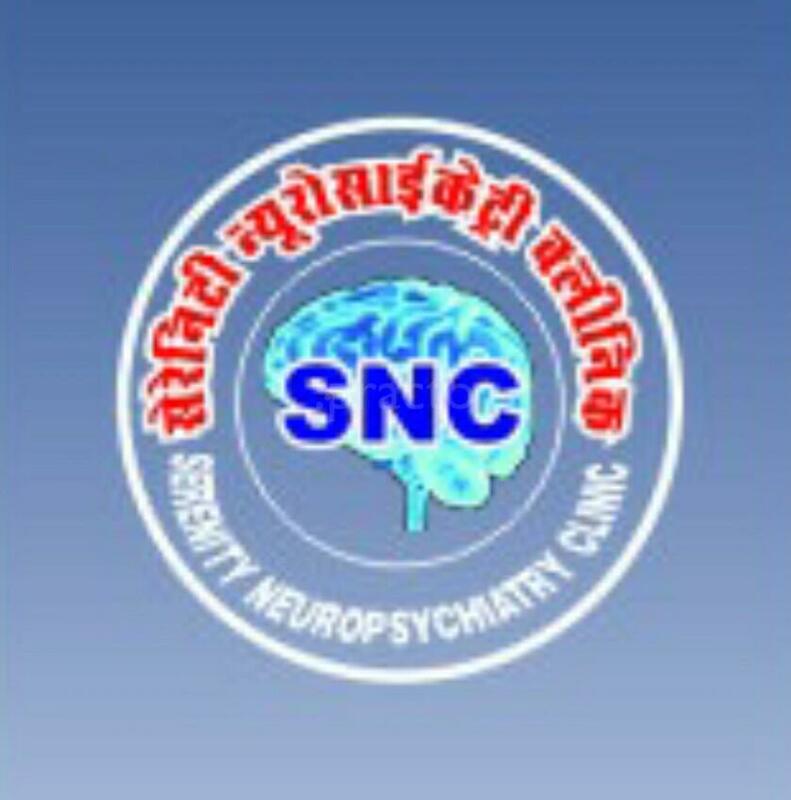 Serenity Neuropsychiatry Clinic is a psychiatry clinic in South T.T. Nagar, Bhopal. The clinic is visited by doctors like Dr. Manish Borasi. I have recently diagnosed to have depression in mumbai. I got transferred to bhopal whwn i come to know about Dr.Manish from one of my close friend. I visited to his clinic where i found that he managed so well that no patient have to wait for long. He used to see not more than 10 patients in a day and would try to give as much as time he can . He is a very calm and humble person. He is a great doctor and a person. Thanks for your kind help dr.manish. i would recomend others to consult him for their psychiatric problem. I am having erectile Dysfunction problem aoni meet him ** ***** ** **** *** **** **** **********I highly recommend him to everyone. I am having sexual anixety problem so I meet him,* ***** ** **** ********* and medicine therefore my problem is solved.